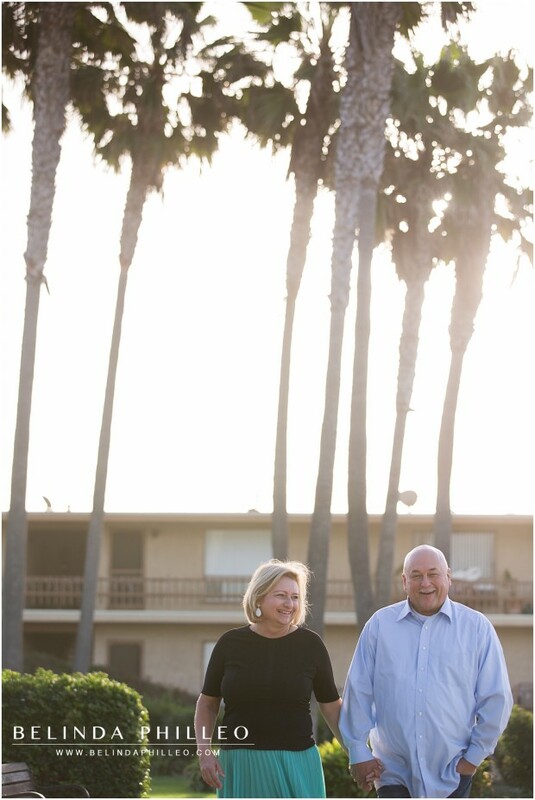 I’ve said it a million times before, and I’m sure I’ll say it again and again… I love photographing couples. 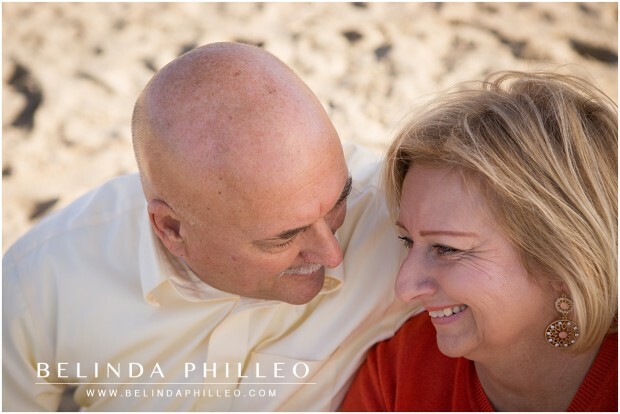 There’s something so much fun about capturing those little moments and little expressions of love between two people. 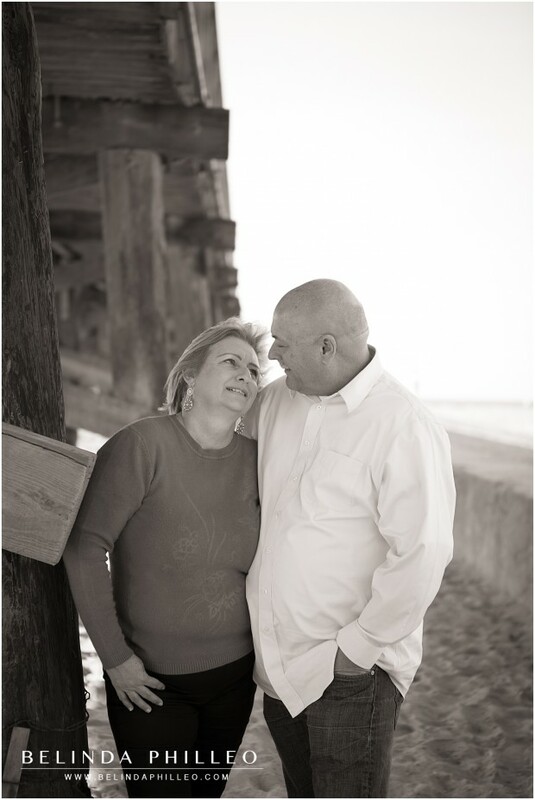 Often times I’m photographing love that is still in it’s early stages; an engaged couple or their wedding. While those parts of our love stories are huge moments, they are just tiny little glimpses of any given relationship. On occasion I have the privilege of photographing the special moments that come AFTER the engagement, AFTER the wedding day. 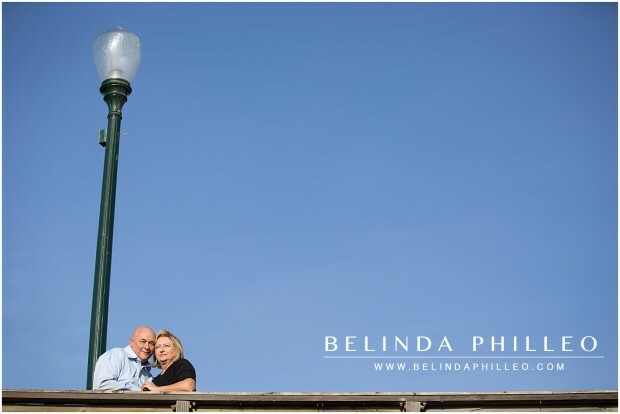 Anniversary sessions can sometimes be just as much if not more fun because its a chance to celebrate all that’s happened since the wedding! The wedding is just the beginning! 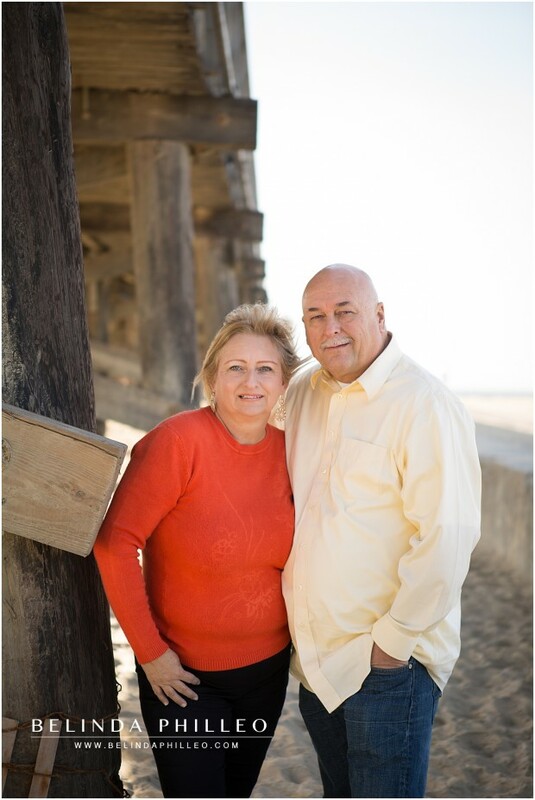 When this couple asked me to photograph them for their anniversary I was thrilled to be a part of it! 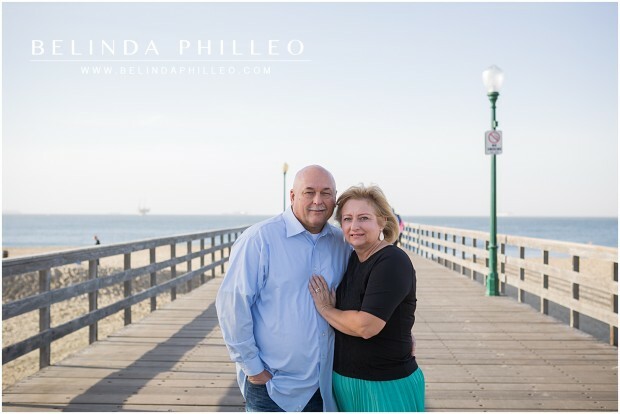 Check out a few of my favorites from their session in Seal Beach!